Hello, and welcome to part two of our blog series about common issues that can plague your Porsche. As we stated in our last post, we here at Kudos Import and Performance, want all of our Chesterfield clients to be confident in the performance of their import vehicles. While this blog series is focused mainly on issues that can affect Porsches, many of these issues can affect a wide range of import vehicles. So, if you drive a BMW, Volkswagen, or Mercedes, you can also pay attention to these import auto maintenance tips to help prevent the need for any major repair work. Alright, so we are aware that harp on preventative maintenance quite a bit in this blog, however, it is for good reason. If you’re having trouble understanding why preventative maintenance is so important, consider the following question: Why do you visit the doctor for checkups? For most people, visiting the doctor isn’t exactly the most fun or convenient experience, however, we do it because it’s a lot better to stay ahead of any health issues than it is to try and fix them once they have happened. The same thinking can be applied to your Porsche. Stopping engine failure before it happens is a heck of a lot better than having to replace your entire engine. Below, we have listed a few more issues to look out for when it comes to keeping your Porsche running efficiently as possible. Air Filters: Ah, the ever important air filter. In case you are unaware, the air filter in your Porsche protects your engine a lot more than you think. For an internal combustion engine to work, it needs three things: Fuel, spark, and air. Now, fuel and spark are already taken care of within the engine, however, air must be brought in from the surrounding environment. A dirty or gunked up air filter not only decreases the amount of airflow for your vehicle, it can also cause dirt and other debris to make their way inside of your engine. This can lead to a host of engine issues and should be avoided at all cost. An easy fix for this issue is to simply replace or clean your Porsches air filter on a routine basis. Brake Problems: Brake issues can be one of the most alarming problems for any vehicle. 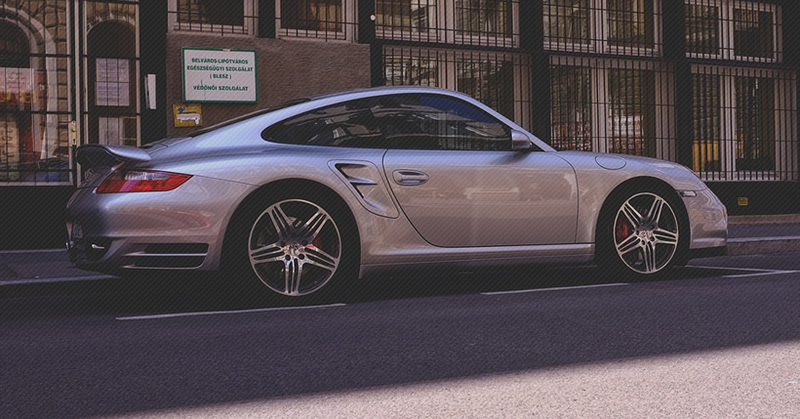 Without brakes, your Porsche is unable to effectively stop which can quickly turn from an annoyance into a potentially life threatening issue. If you notice that the brakes on your Porsche have started squeaking or you feel a slight stuttering sensation when you press down on your brake pedal, it’s time for you to get your Porsche’s brake pads replaced. All brake pads eventually wear down due to the friction that is exerted on them but it is important that you don’t let them wear down too much. If they become completely compromised, the metal components of your braking system could start to rub together, causing expensive and dangerous damage to your Porsche. If you are in the Chesterfield area and are in need of a maintenance check for your Porsche, contact us today at Kudos Import and Performance. We will run a full diagnostic check up on your Porsche to ensure that everything is working as it should. Don’t delay, avoid costly repairs by scheduling an import auto maintenance check today!